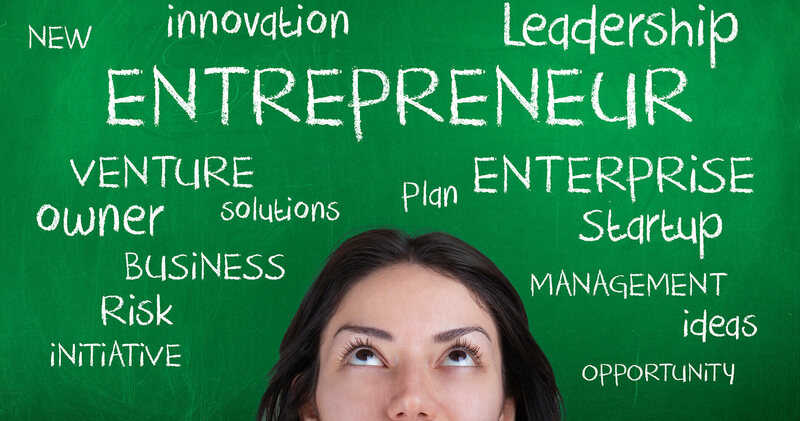 Are you interested in our Business Entrepreneurship Degree Program? Want to run a successful business? This program will give you the skills you need to successfully open a small business and becoming your own boss. Learn accounting, supervision, small business entrepreneurship, business law, and more! All classes available online. A business entrepreneuership certificate can help prepare you and give the skills necessary to own your own business and be your own boss. Start your own business. Be your own boss. Your dream starts here.